In the course of an interview with Frosty Rankin (entry # 15), we learned of a successful pie baking business in Millersburg, Kentucky. 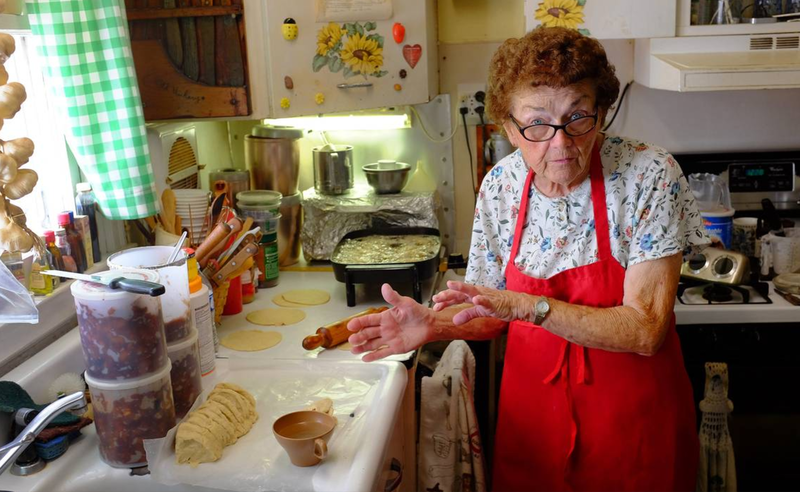 Frosty’s mother, Mary Lou Rankin, now 88, makes 200 pies a week there. We will leave it to Frosty to supply details in the clip below.